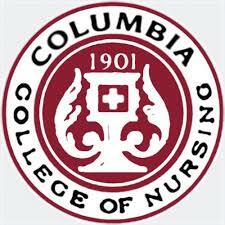 Columbia College of Nursing (CCON) has a long history in nursing education, dating back to 1901. The College has been affiliated with Columbia Hospital since 1909 and serves a vital role in the education of competent nurses. CCON offers both Bachelor of Science in Nursing (BSN) and Master of Science in Nursing (MSN) degrees. Undergraduate students transfer general education courses from other accredited colleges and universities, and they complete their BSN degree at CCON. Graduate students take courses in 8- or 16-week blocks and complete their program of study in less than 17 months. 4425 N Port Washington Rd.